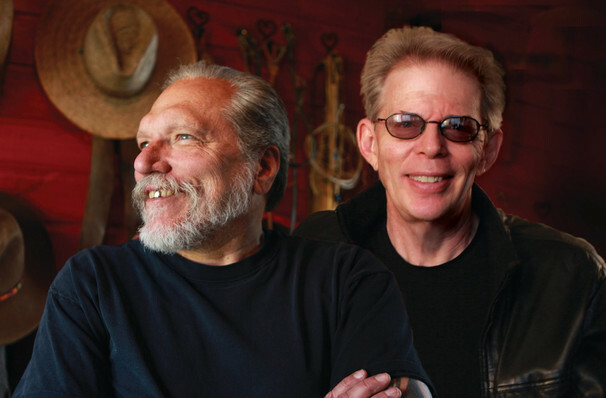 Hot Tuna (also the name of an Ozzie surf brand randomly) is made up of co-founders and continuing core members Jorma Kaukonen and Jack Casady, a duo with a unique combination of blues, jazz, bluegrass & folk influences. They've been making music together for fifty years, playing together as teenagers and later in the iconic 60s band The Jefferson Airplane, where Kaukonen played lead guitar and Casady was on bass. 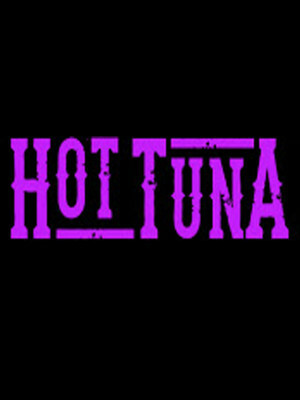 Hot Tuna developed as a side project of Jefferson Airplane, often supporting the band on tour, until the lates 1960s and early 70s when their following was established enough to warrant a tour and album of their own. In 1972 they released their first studio record (Burgers) followed a year later by the elegantly named 'The Phosphorescent Rat.' Five more albums followed, though fans had to endure a 21-year wait between the fourth and most recent fifth album, 'Steady as She Goes' (2011). Catch them when they hit a town near you! Sound good to you? Share this page on social media and let your friends know about Hot Tuna at NYCB Theatre at Westbury. Please note: The term NYCB Theatre at Westbury and/or Hot Tuna as well as all associated graphics, logos, and/or other trademarks, tradenames or copyrights are the property of the NYCB Theatre at Westbury and/or Hot Tuna and are used herein for factual descriptive purposes only. We are in no way associated with or authorized by the NYCB Theatre at Westbury and/or Hot Tuna and neither that entity nor any of its affiliates have licensed or endorsed us to sell tickets, goods and or services in conjunction with their events.